This Terms thing really works! 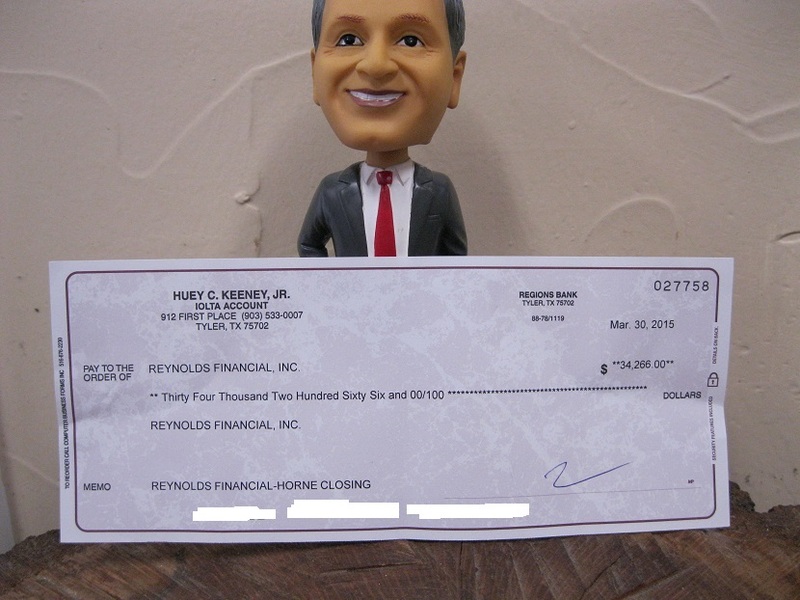 I picked up this check for $34,266 the other day from a house I had under contract with terms for five years. For the property, I found cash buyer. It killed the golden goose to sell it and be done with it, but it sure was tasty. Thanks to the yellow letter system, PATLive and your Virtual Assistants, all I had to do was negotiate with the seller and show the property half a dozen times. Congrats. Keep up the good work. Very inspiring. Congratulations! Keep it up! Action is all it takes! Good work Andrew. Now all you have to do is repeat, repeat. I’ve got to get on board with a Virtual Assistant. The more we can delegate the more we can accomplish. That’s an encouraging success story. Thank you, and keep up the good work! If I try to call FSBOs myself, I will get a headache and will surely quit. How did you locate the lead VA..letters?? ?